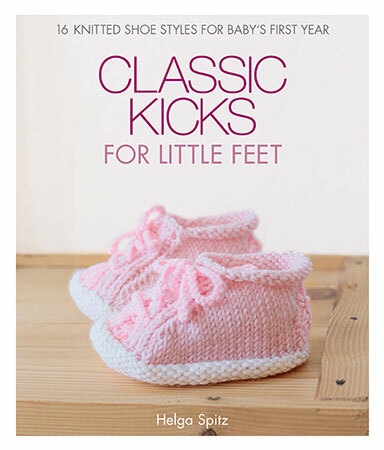 Each chapter offers an in-depth look at one of the four most important elements of design—shape, color, texture and details—and there's even a section on designing for children. 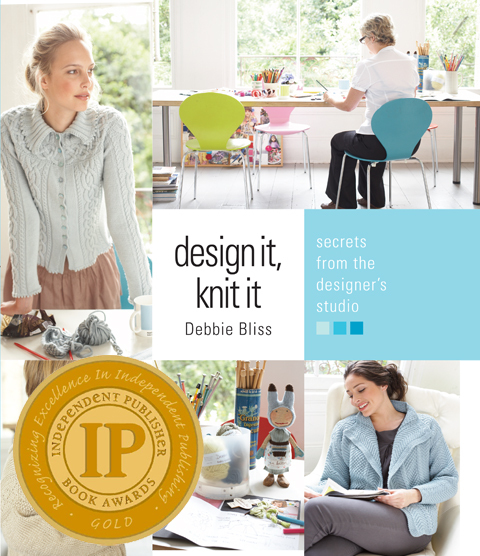 Take a peek inside the designer's studio as Debbie Bliss shares her secrets for creating sensational knits. 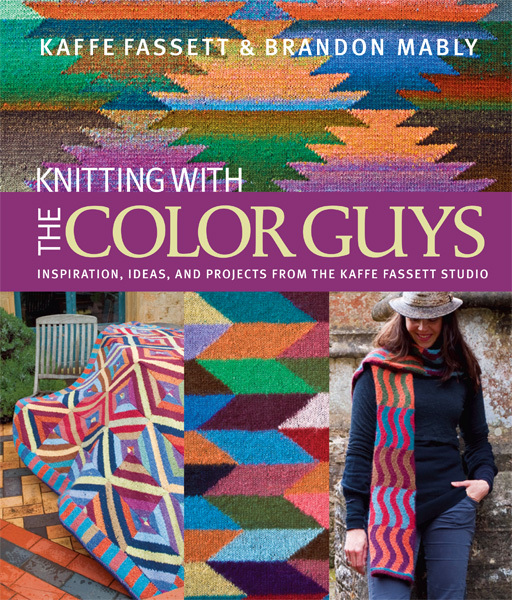 Design It, Knit It takes you on a comprehensive and inspirational journey through the design process. 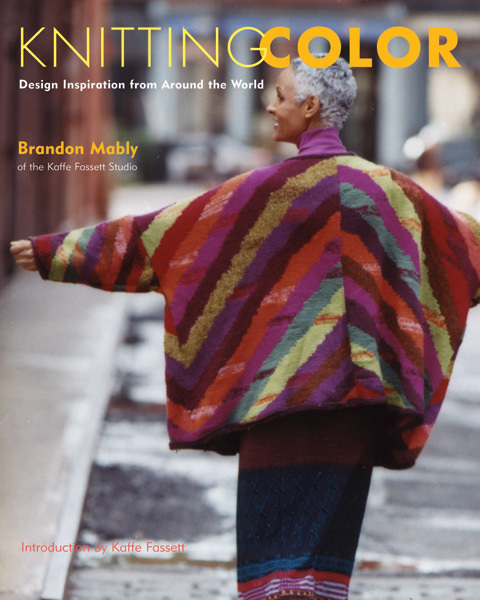 Fifteen original patterns illustrate how Debbie works with these elements, and a design workbook, which includes templates and knitters' graph paper, lets you step into the designer's shoes. A bonus stitch gauge rounds out this must-have resource no knitter should be without!